Well Visits can provide insights on your child’s health. It can also include preventive checkups, annual physicals, sports physicals and general counseling for optimal health and general wellness. 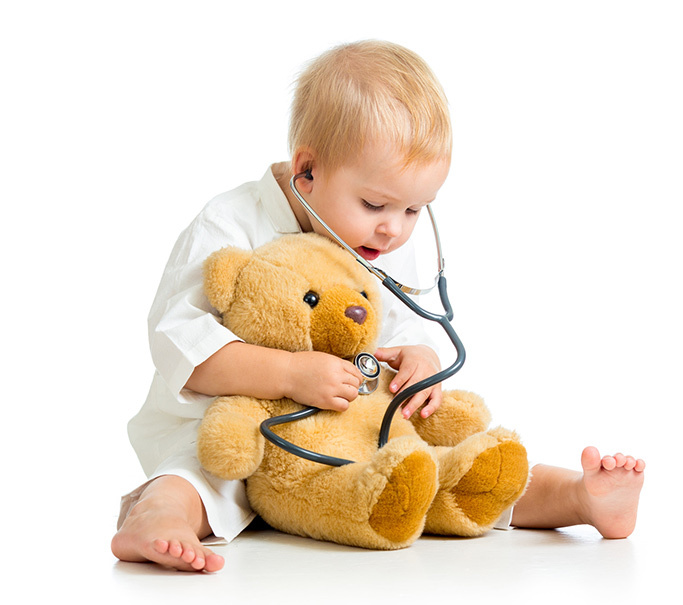 Ideally, children should have physical exams once a year to track growth and development. 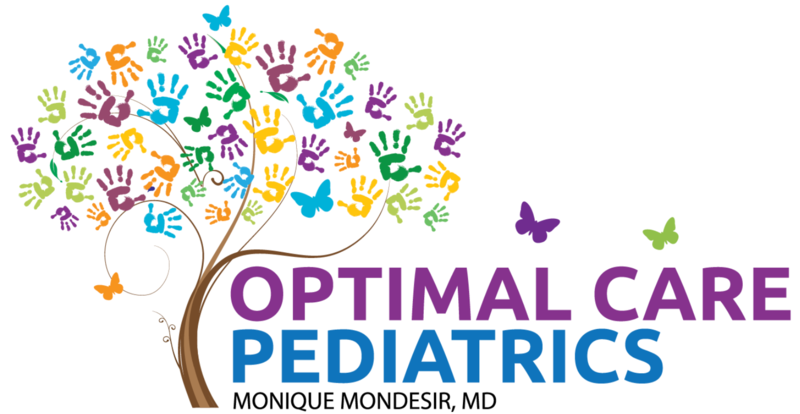 This helps with assessing the child’s health and well-being, discovering any medical conditions or vulnerabilities that may be detrimental to development, confirm the achievement of developmental milestones and aid in personalizing preventive care according to the child’s unique profile.